Don’t forget to enter for your chance to win a free ITUNES card courtesy of Anaiah Press, plus more! Donna Martin could catch a lot of things! Butterflies. Snowflakes. She could even catch a cold. But one day she caught a story. She wrote it. And she sold it. “Will I ever be an author?” asked Donna. I’ve watched Donna on Facebook the past few years. 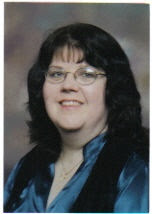 She is a member of over 15 Facebook writing communities. She is always very involved, very helpful, and very positive. So when she asked for reviewers for her book, I leaped at the chance. I knew it would be something magical! And I have to admit, the title caught me. The Story Catcher is about a little girl who wants to catch a story. She, like my own children, loves to be read to. But she wants to do more. She wants to read (catch) the story on her own. It is a very sweet story that all children learning to read will relate to. Donna herself comes from a long line of readers. Her older sister Janet helped her learn to read. And Donna’s own son, Randy, was reading by age four. But the little girl didn’t give up, and by the end of the year she was reading on her own. Donna, what was the hardest part of the writing THE STORY CATCHER? Realizing it was based on a true experience I witnessed. I can’t imagine a world without books and whenever a child tells me they DON’T like to read, I have to wonder if it’s because they or someone in their family has struggled with being able to read in the past and maybe that is why they turn their backs on the magical world of stories. Though this is Donna’s first published picture book, she is also a contributing author in CHICKEN SOUP FOR THE SOUL: ANGELS AMONG US, and has also published poetry. I actually wrote the first draft in a couple of days. But it went through a few revisions before the final product you see in the book. Not much was changed from the submitted manuscript. Was there anyone who helped you with critiquing/ advice in how to get it published? When I was finished with THE STORY CATCHER, I sent it to a couple of my friends as well as submitting it to Miranda Paul’s Rate Your Story group. The comments from the judge were invaluable and helped me literally change the angle of the plot to one Anaiah felt strongly enough about to offer their contract. I read various blog posts about how to sharpen my query letter and Twitter pitches so I would have to say many, many people were responsible for helping me get my story in the hands of a publisher. What was your subbing process like? Many rejections? Donna is currently working on her next book. What’s it about? My next book I’m hoping to publish is a creative nonfiction story about fifty tons of chocolate, an airborne diesel train, and a sweet mystery still unsolved more than fifty years later. I’m calling it THE CHOCOLATE TRAIN WRECK and I’m just starting to submit it to select agents. 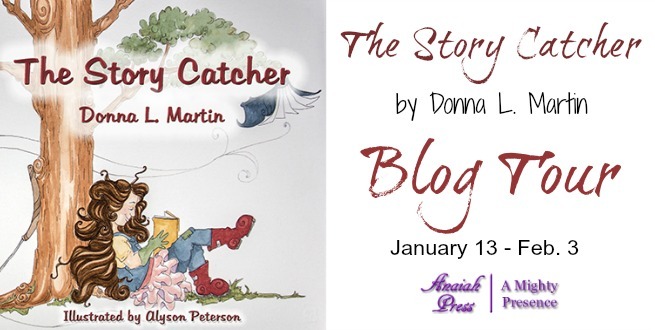 Donna is excited to introduce her free STORY CATCHER FAN CLUB where people can sign up to receive their membership certificate, STORY CATCHER reading log, bi-monthly newsletter, and a short story starring THEM! Anyone interested can send an email request with their name and age to storycatcherfanclub@gmail.com to receive their welcome kit. Her website also includes a teacher’s CURRICULUM SUPPLEMENT to go along with THE STORY CATCHER. Congrats Donna on catching your dream! Here’s to many more books to follow. Click to win a Anaiah Press is giving away a $20 iTunes Gift Card from Anaiah Press or a beautiful journal from Donna L. Martin. It’s true! 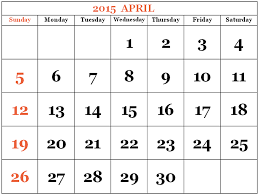 The date is set! Iowa-SCBWI is April 24, 25 and 26th! If you’ve never attended SCBWI-IA, you are missing out. The conference is a little smaller then many other region/states so you have an opportunity to get some attention. That’s smaller in number of attendees, but not in value. Costs are also less (except possibly airfare). But food, hotels, and cost of living are very affordable in Iowa. Every year we have amazing agents, editors and authors come as guest speakers. Attendees also come from all over to get to meet their favorite agent or editor. The people are also great. They are very welcoming and love new writers! I will be sharing more details as Connie Heckert finalizes them. If you have any questions, please let me know. And if you are in the Sioux City, or Northwest corner of Iowa, also let me know so I can get you more involved on a local level.